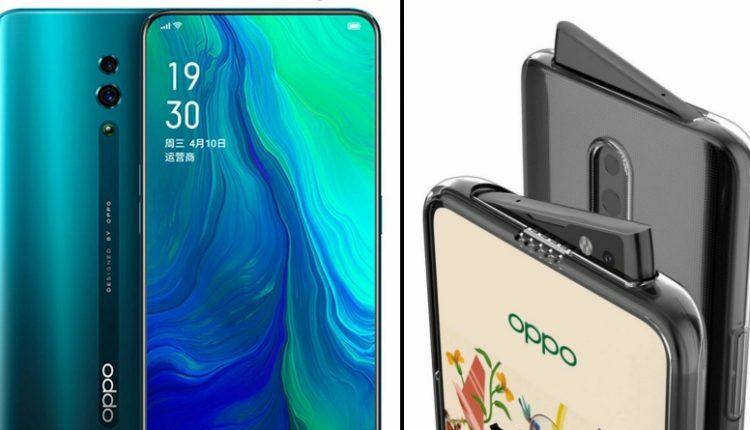 Oppo Reno has been announced for the Chinese market, carrying a starting price tag of 2999 Yuan (INR 31,000 approx). The phone comes with an AMOLED display that measures 6.4-inch, equipped with Gorilla Glass 6 for maximum possible damage protection. 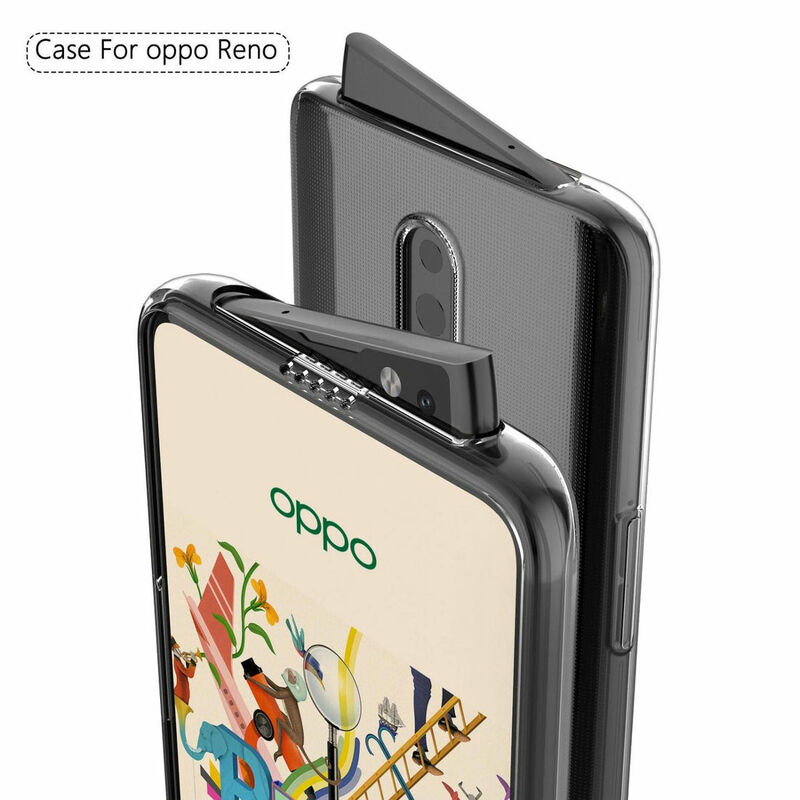 The Octa-Core Snapdragon 710 processor with Adreno 616 GPU helps the Oppo Reno stay useful in tough processing times while RAM options available here are 6GB and 8GB. The internal storage available for the phone is 128GB and 256GB. 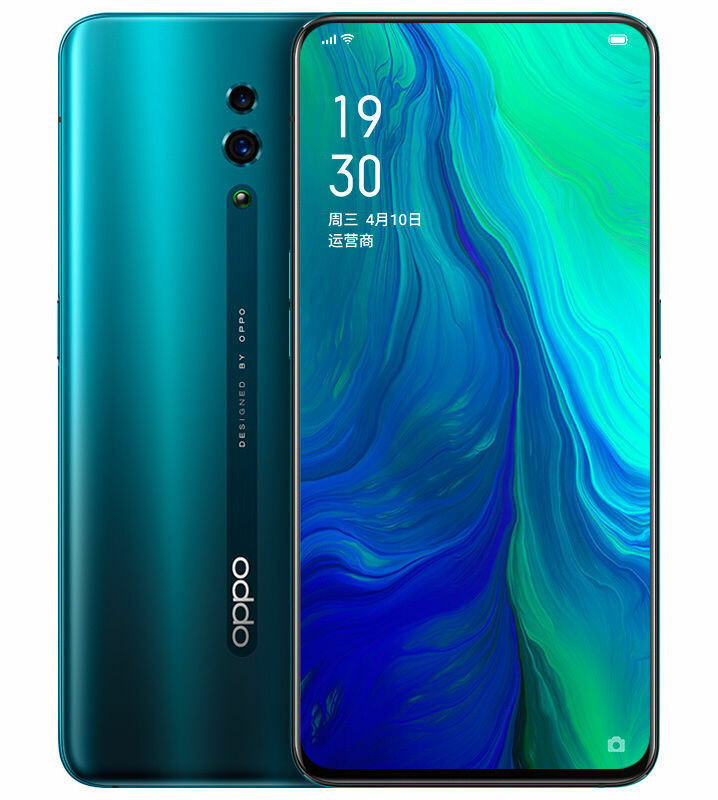 Oppo Reno runs on Android 9.0 Pie and offers dual SIM option. The rear camera on the phone features 48MP+5MP lens with LED flash and PDAF. The front camera used on the phone is 16MP, available with LED flash and pops out in style from the upper section. 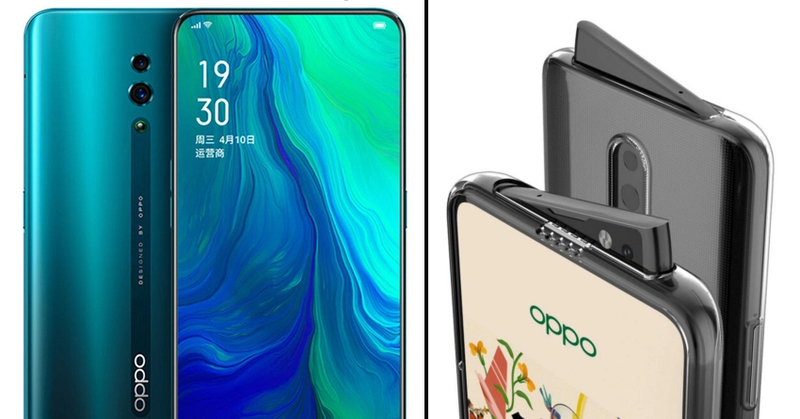 The fingerprint sensor is embedded within the display while 3765 mAh battery gets VOOC 3.0 fast charging for the best ever experience.